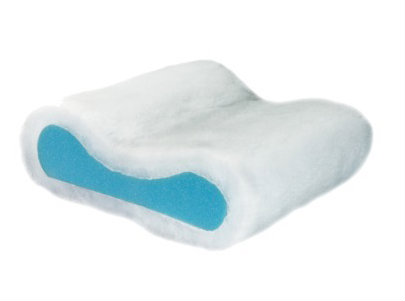 People who love the plush comfort of fiberfill, but need the support of foam will love this pillow! The secret is the pillow’s contour core, anatomically designed to follow the natural shape of your body, keeping your head and neck properly aligned during the night. The fiberfill wrap gives the pillow it’s soft, cushy feel. Includes free quilted pillow cover. 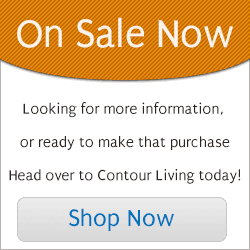 The secret inside Contour Products is the inner blue core that provides exceptional support for your head, neck, and shoulders. With traditional bed pillows, a person often wakes up in the morning with an achy neck because their pillow did not provide adequate neck support. 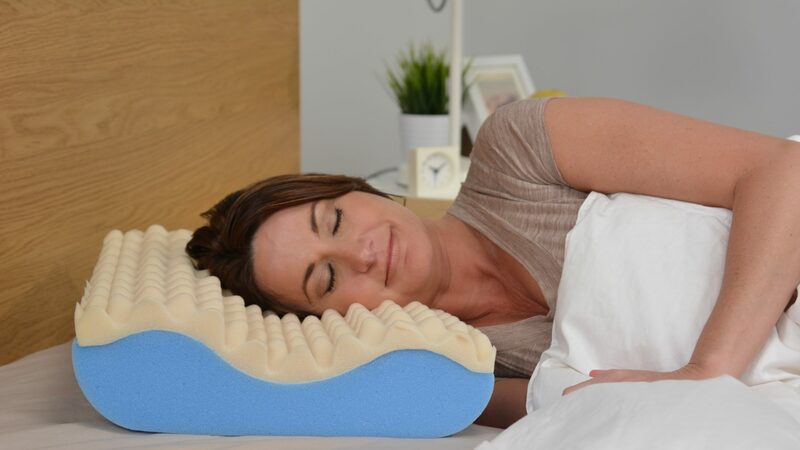 Contour Products created the Original Contour Pillow in 1993, and the the Secret Pillow shortly after as a solution to those who desire the firmness of a foam pillow with the soft feel of a traditional fiber stuffed pillow.